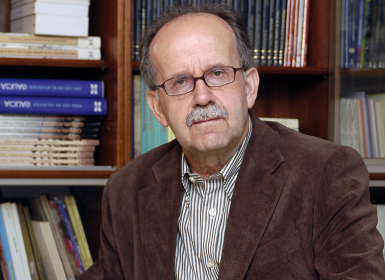 Agustín Fernández Paz is a best-selling Galician author of children’s and young adult fiction. He has published more than forty books and his work has been translated into French, Japanese, Korean, Portuguese and Spanish among others. He has twice been nominated for the Astrid Lindgren Memorial Award and in 2012 was Spain’s nominee for the Hans Christian Andersen Award (the children’s Nobel). His books are regularly included in the IBBY Honour List and the White Ravens Catalogue. In 2008 he won the Spanish National Prize for Literature for his book of short stories Nothing Really Matters in Life More Than Love, becoming the tenth Galician author to do so.